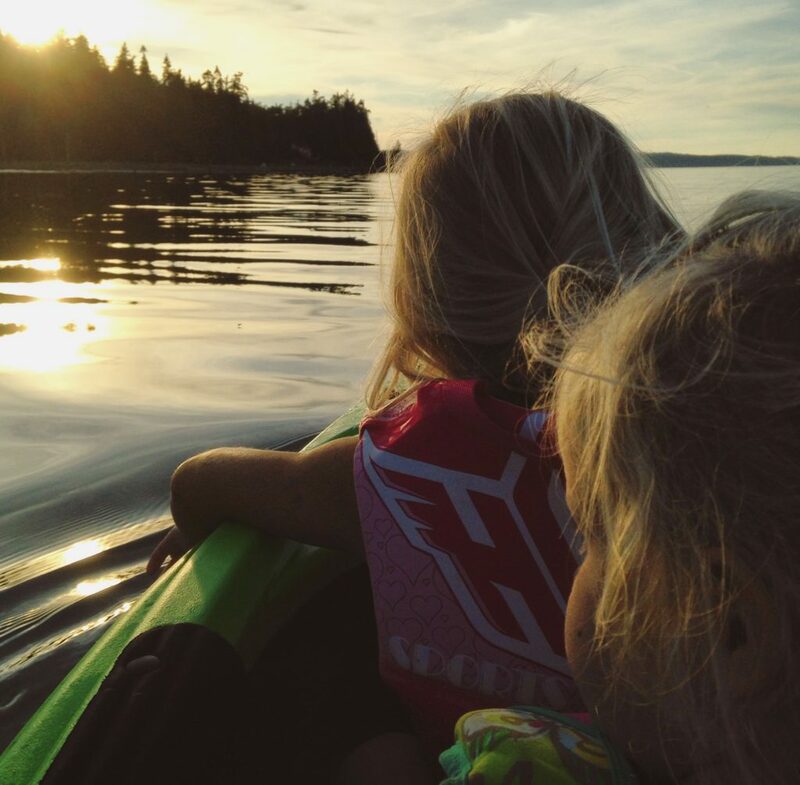 3 years ago, our family finally purchased something I’d been wanting for years….kayaks! Mostly, my husband and I used them when we went on dates. We’d strap them on the car, bring a picnic and we were set. Sometimes though, we’d bring the kids too and fast forwarding, our oldest now has his own and he loves it! 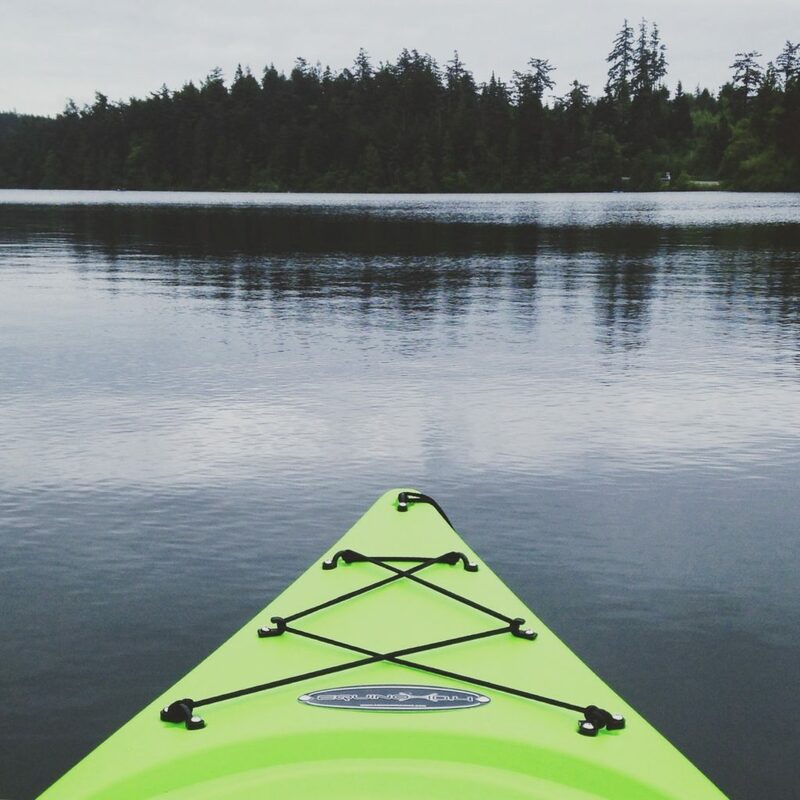 There’s something special about being on the water. You see things from a different perspective and it’s wonderful. Together with some incredible ladies from around the area (look them up on Instagram! 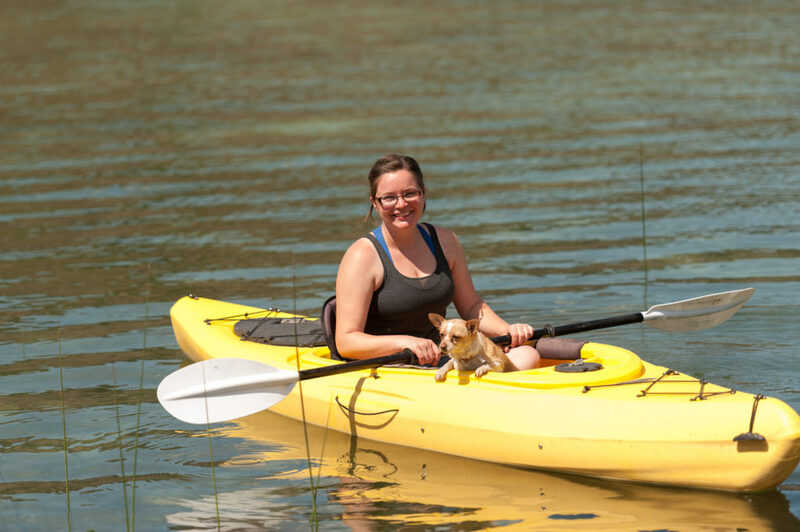 ), I’ve compiled this list of awesome places to kayak. Some of these are great for kids. Others are maybe more of a “date” type location, as in not super kid friendly. Regardless, use your best judgement and always use good water safety. When it doubt, stay close to shore and always wear life jackets… yada yada… (I have to say this stuff, because you never know about some people!). Here are some great places to check out this summer! 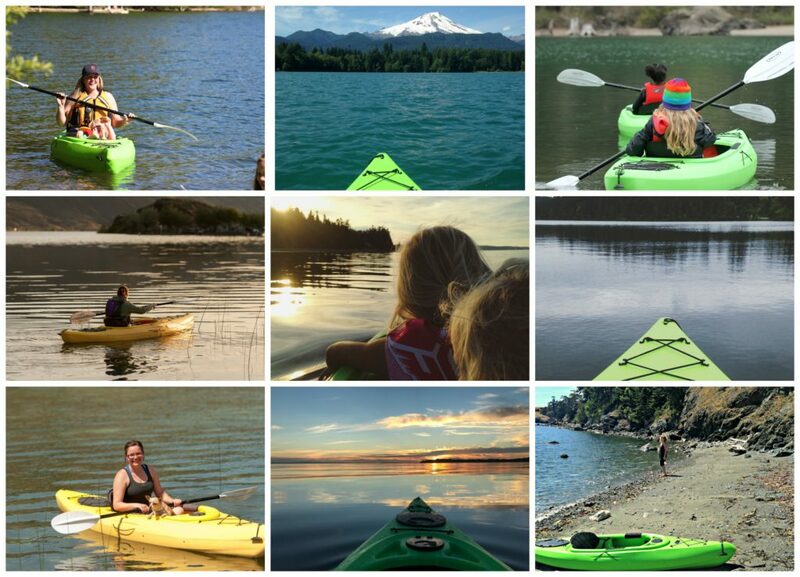 Bowman Bay was fairly smooth, easy to find, beautiful and such a dream to kayak. There’s a little boat launch, where we put our boats in and then we were off! Taking it all in, we slowly made our way around the Bay and found a picnic spot…..Read the entire post about this wonderful place and see the map about where it’s safe to kayak here. 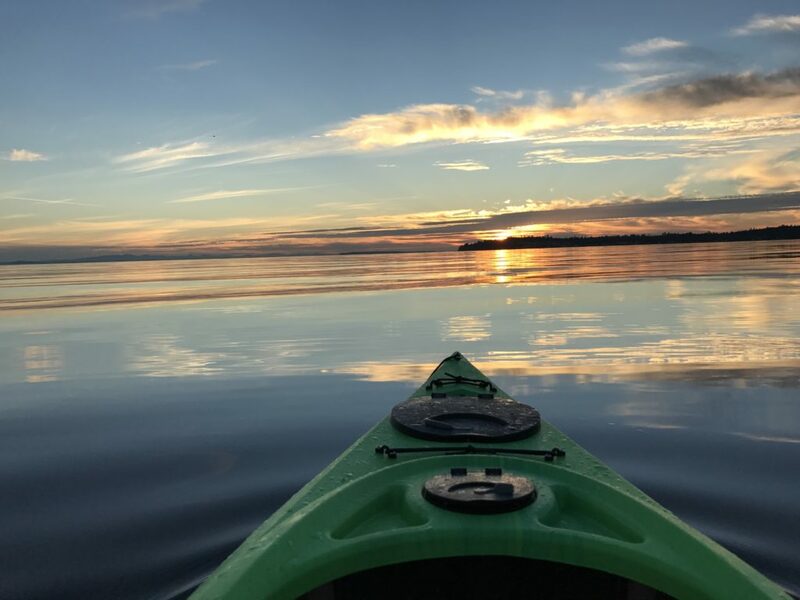 Located just 5 minutes onto Camano Island, English Boom is a beautiful beach with a wonderful shoreline to explore. When we go out, we head to the east and travel along the shoreline, to see the big, old shipwrecked boat. The kids (and parents!) love it! Kid friendly? YES! 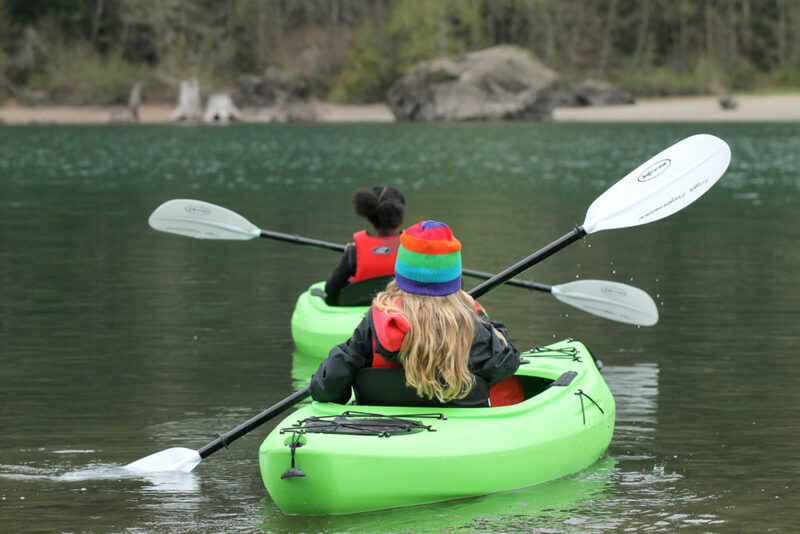 Last summer when we went camping at Deception Pass, we carried our kayaks down to the lake inside the park. What a great spot this is! The water is calm so bring the kids! Six miles south of Anacortes, along the northwest side of Highway SR-20. 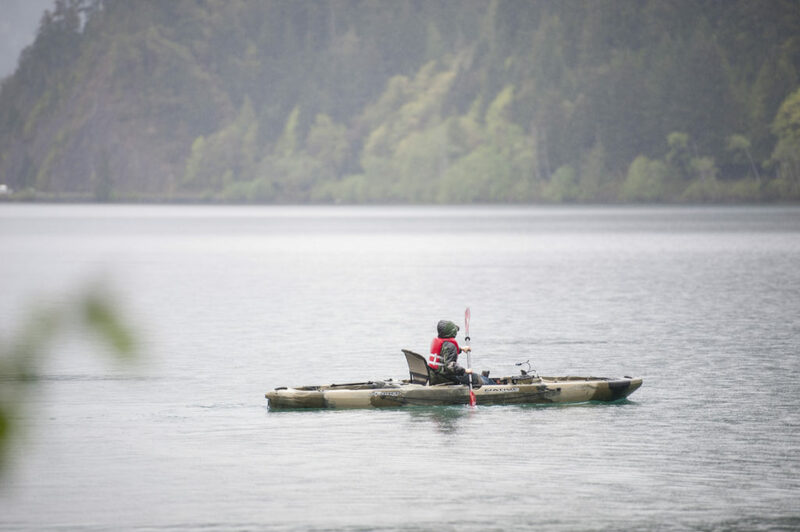 This trophy fly-fishing only, catch-and-release-only lake has a boat launch, but use of motors is prohibited. For kayaking, it’s wonderful! 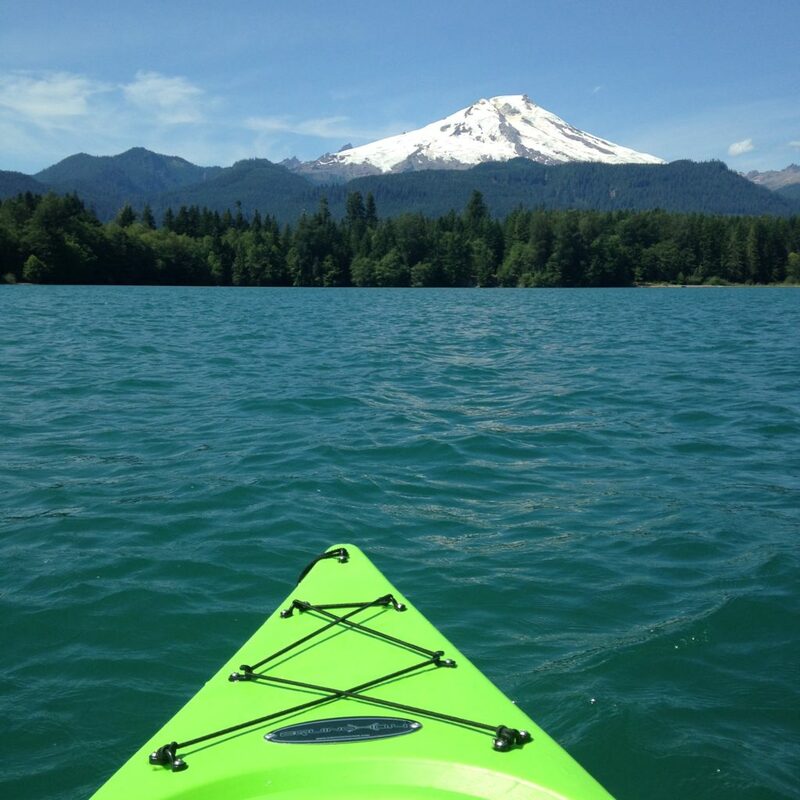 Seated right below Mount Baker, Baker Lake is a beautiful place to kayak! However, be aware that if the wind picks up, it can be really choppy. We went here for an anniversary trip a couple years back. Is this where I’d take my kids? Eh….not my first choice. Blue Lake Resort is located in the Sun Lakes area, 15 miles south of Coulee City, Washington. People say that no matter how often they visit the Olympic Peninsula, they never tire of the sight of deep, turquoise blue Lake Crescent! Chambers Bay is a bay located just 1.7 miles from Steilacoom, in Pierce County, in the state of Washington, United States, near Lakewood, WA. Lake Easton is much bigger and way less kid friendly than Rattlesnake, however we put the boats in by the low bridge parallel to I-90 where the water moves slowly and is much shallower. We take the kids under the freeway which is always a trip and then head back to explore the shallow marshy area. We can put an extra kid on or in the kayak by these shallow parts and they actually have fun hopping off to explore and search for turtles and other creatures. Here are a few HOT deals going on right now on Amazon. 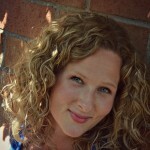 Thank you for supporting this site by using the affiliate links! 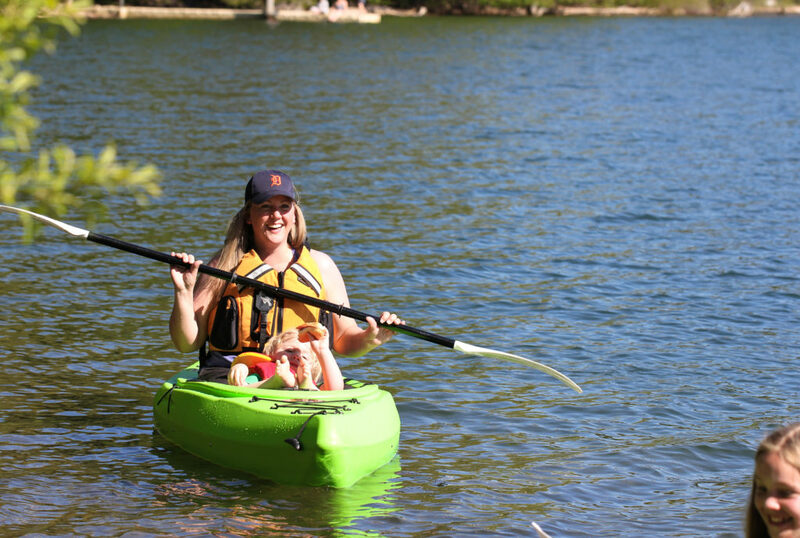 Where has your family enjoyed kayaking? Please share your ideas below! I love this list!! Thank you! We bought our kayaks right around the same time that you did and my 7 year old loves the freedom of his kid sized kayak. I put my youngest in my single seater with me. I’m for sure taking the kids to find the ship and going to be saving this for later. And isn’t Lake Crescent beautiful?! We are usually just driving around it but will have to make time to stay awhile next time. 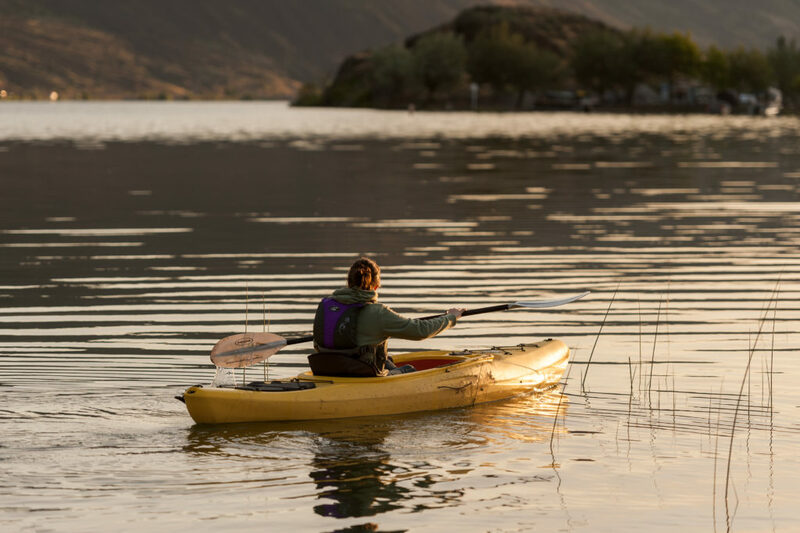 We always bring our kayaks to Baker Lake but we usually camp at Horseshe Cove or Panorama Point and they both have nice little secluded coves. 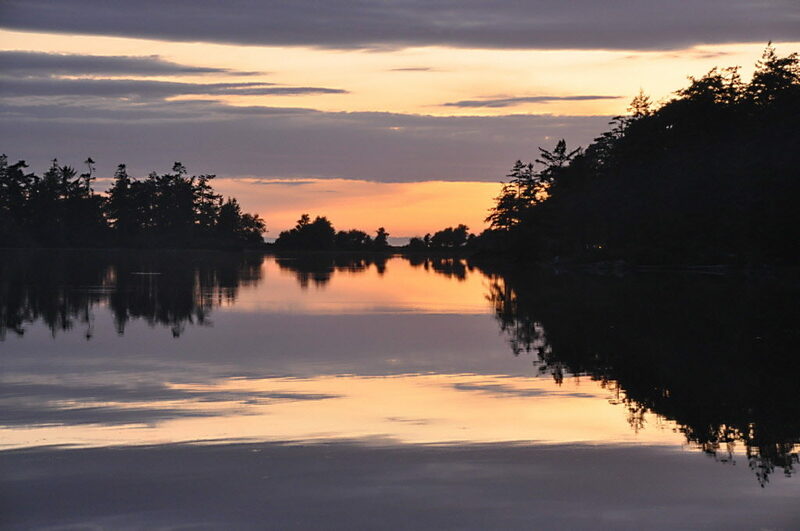 Those coves by Baker Lake sound great! Thanks for the ideas! 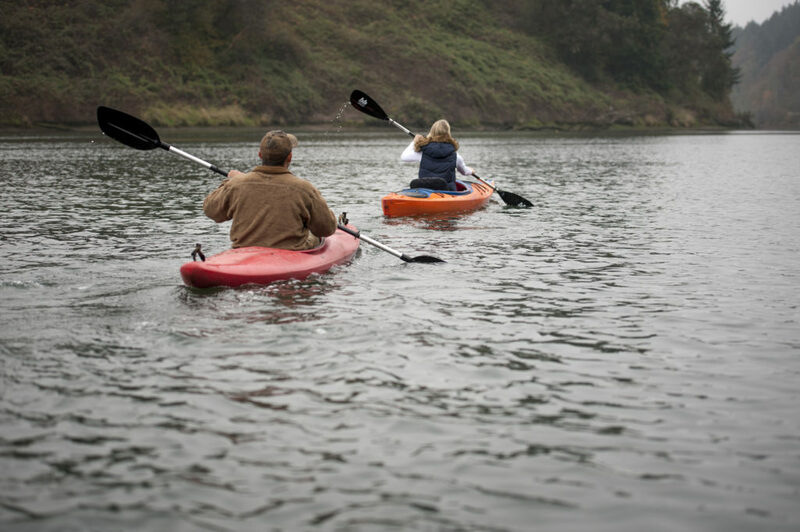 I feel like everyone in the Puget Sound area should have kayaks. I love ours!! We bought really light ones. (But I’m so short that I do still have trouble getting them off the top of the car on my own – oh well.) 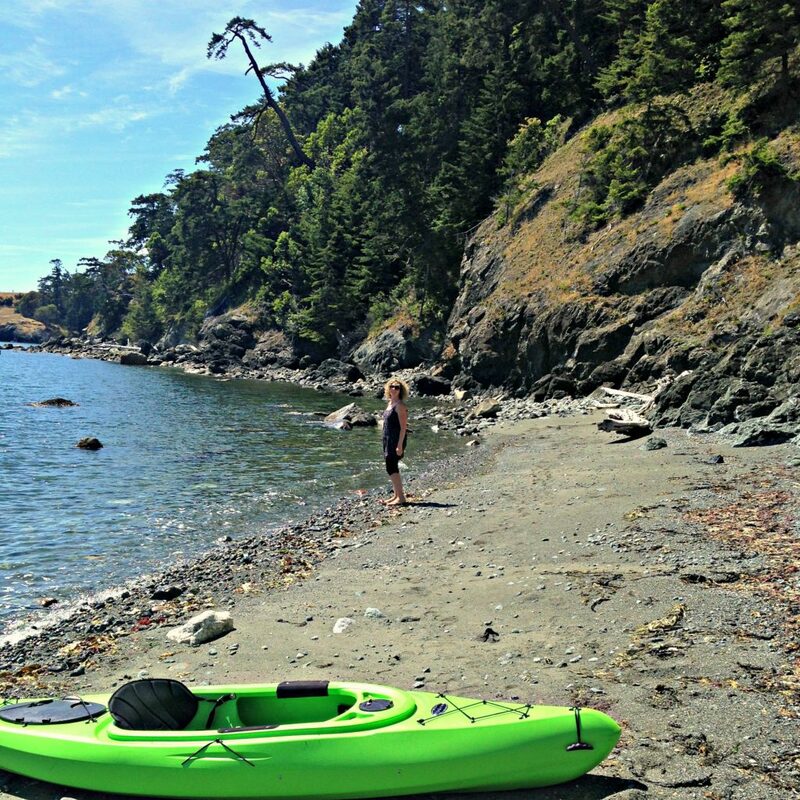 The San Juan islands have some great spots as well and if you do get up there, there are a number of kayak or boat access only islands with camping. That has been one of our favorite things. 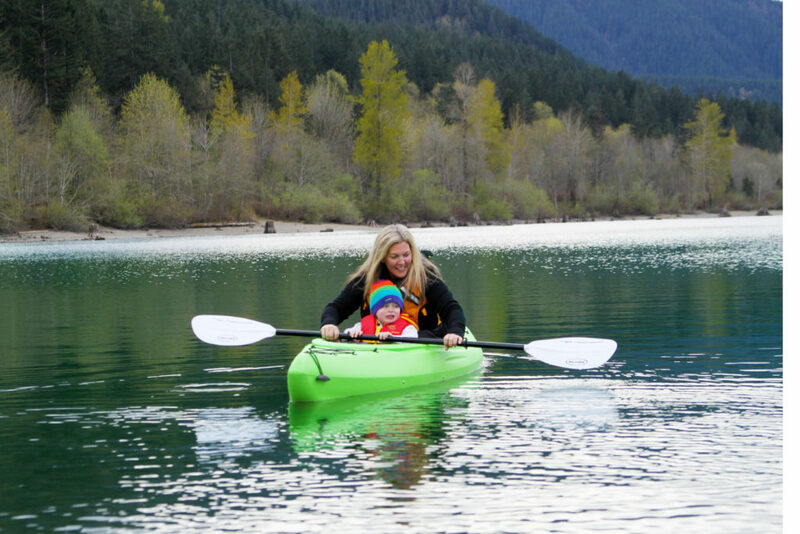 The puget sound water trails on the Olympic and Kitsap peninsulas are great for longer outings! We are relocating from Seattle to the South Sound at the end of the summer. Will have to check out your Chambers Bay rec!